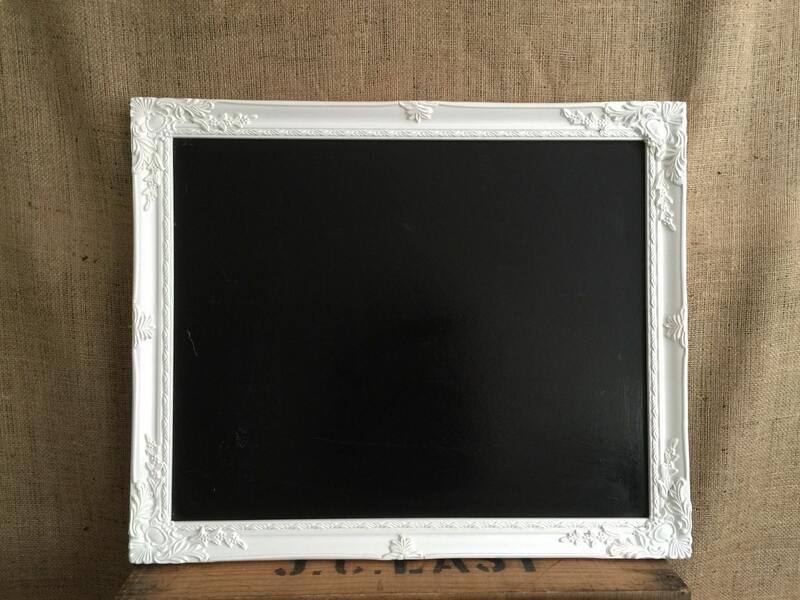 WHITE ornate picture frame CHALKBOARD / BLACKBOARD. 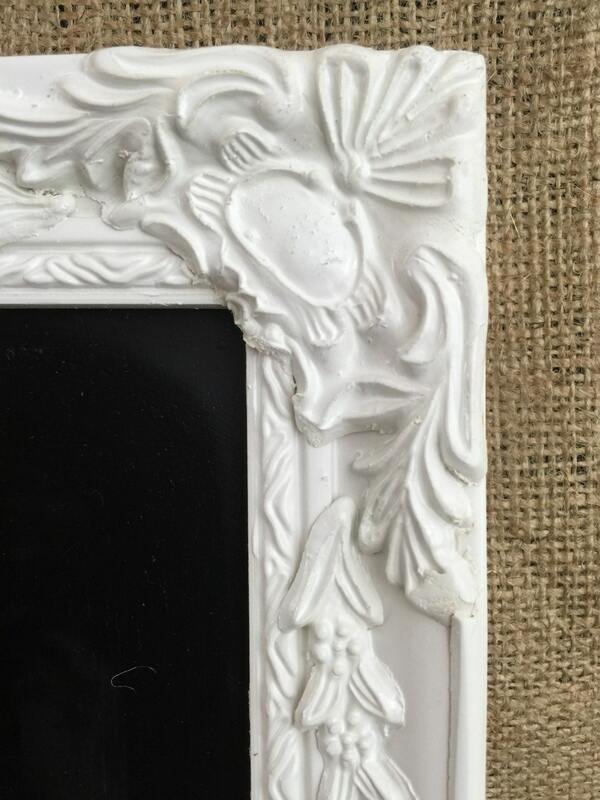 Perfect for a CRAFT room wall, KITCHEN decor, OFFICE decor, restaurant, cafe, bistro, or retail SHOP sign or message board. Why not chalk up your special offers or dish of the day or use as a wedding sign on your special day! 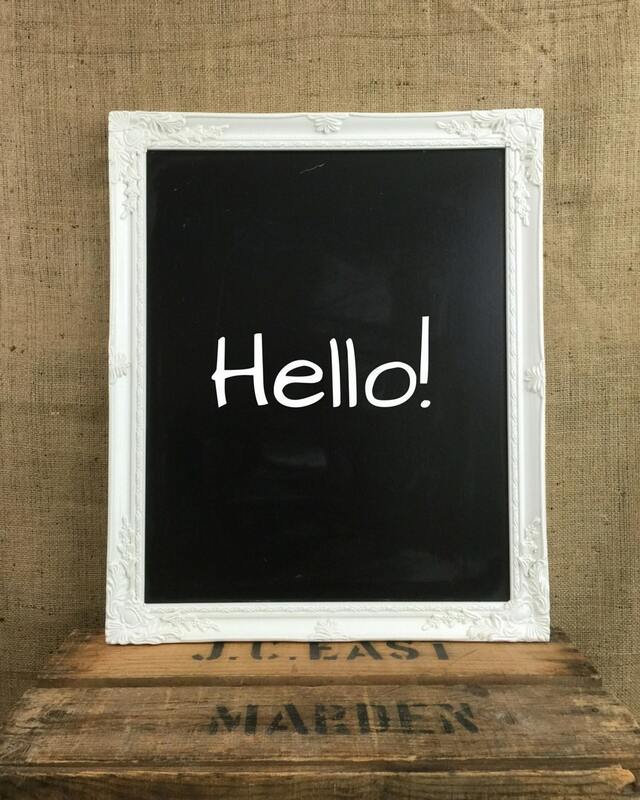 Painted chalkboards make a great moving present, an ideal gift for the home or office. The recipient is sure to adore them. I know I do! + Rocco Frame: 18" x 22" board: 16" x 20"
+ All board come ready to hang with fittings for either landscape or Portrait. + Suitable for chalk or liquid chalk pens. 2. Simply click ADD to CART button and follow to check out. 3. 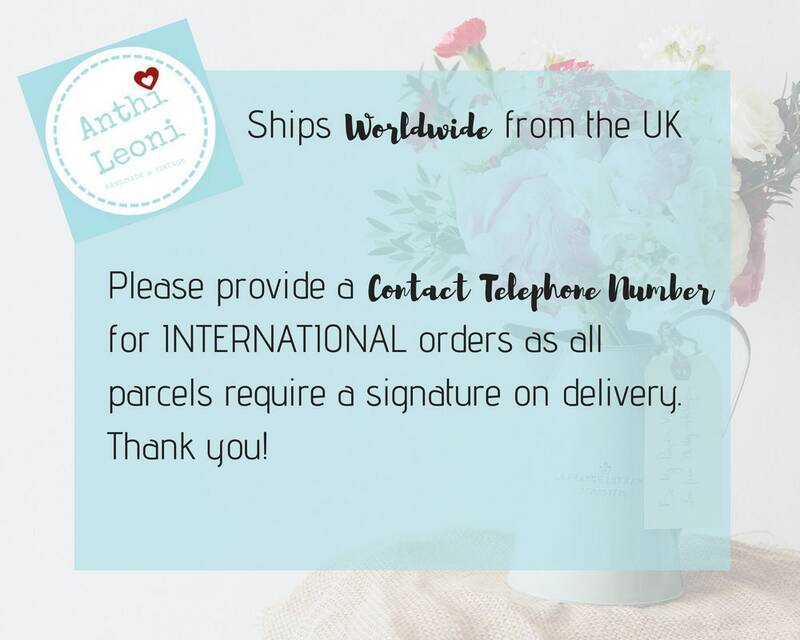 Please remember to provide your contact telephone number in the note to seller, as one is required to ship Internationally. 4. Once you've ordered you'll receive confirmation, and you can sit back and await your parcel. Great present and beautifully packaged!